10:00 a.m. Sunday Worship Service--This worship experience includes organ music, robed clergy, and about 90-120 people. 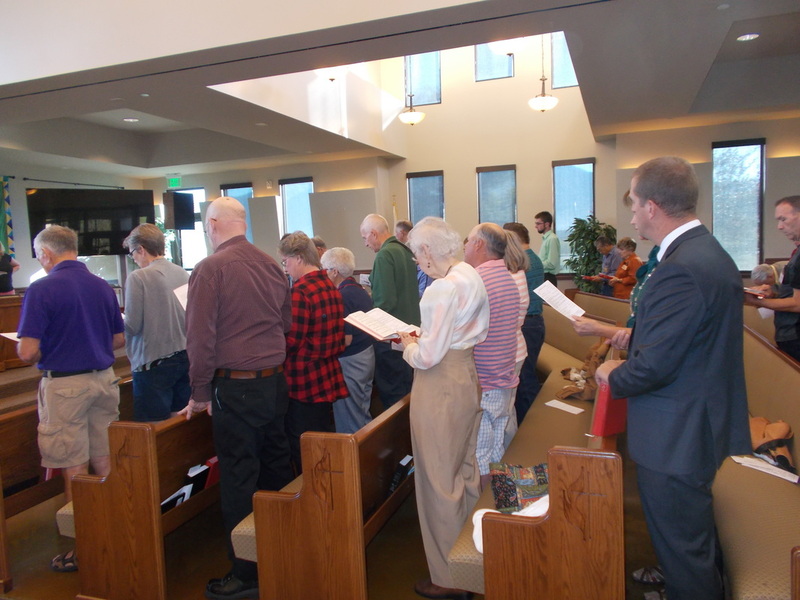 The congregation sings old familiar and some newer hymns. 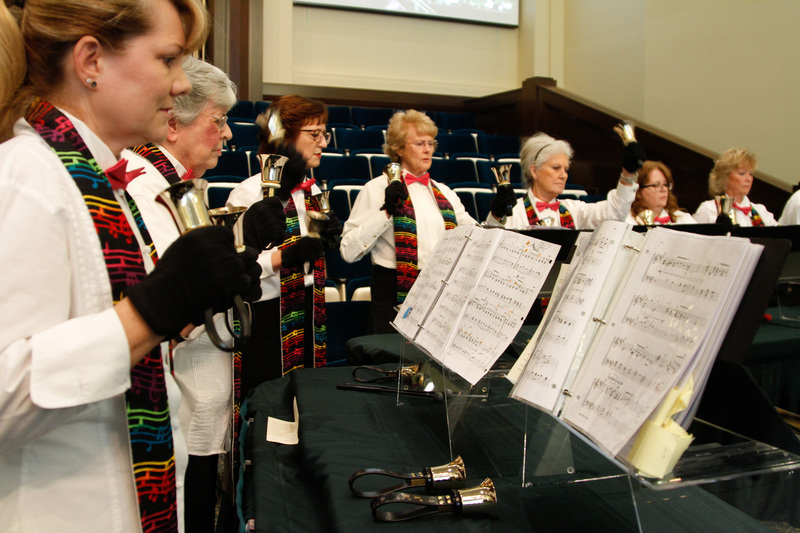 The choir and bell choir provide music September-May. During the summer, we enjoy a variety of special music. Rev. Kim James is our primary preacher (recent sermons). This service includes some formal elements, but casual dress is welcome and normal too--especially if you've been out harvesting the garden, bicycling, or skiing just before worship. First UMC is a mission-minded congregation, so you will hear us talking about mission projects we support with our dollars and our volunteer efforts. Our congregation is friendly and loving. 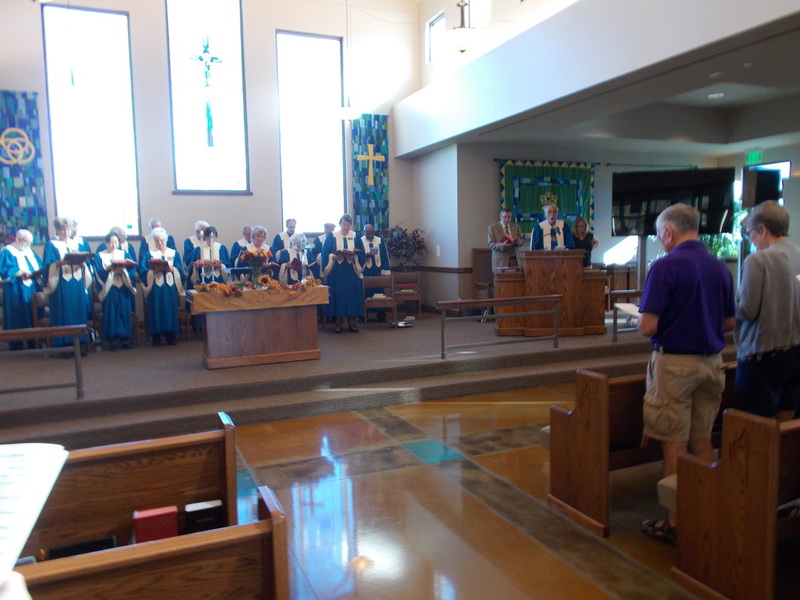 During worship, you will hear prayer requests offered by the people. After worship, you will be invited to enjoy refreshments and conversation. We care about each other and welcome new friends!